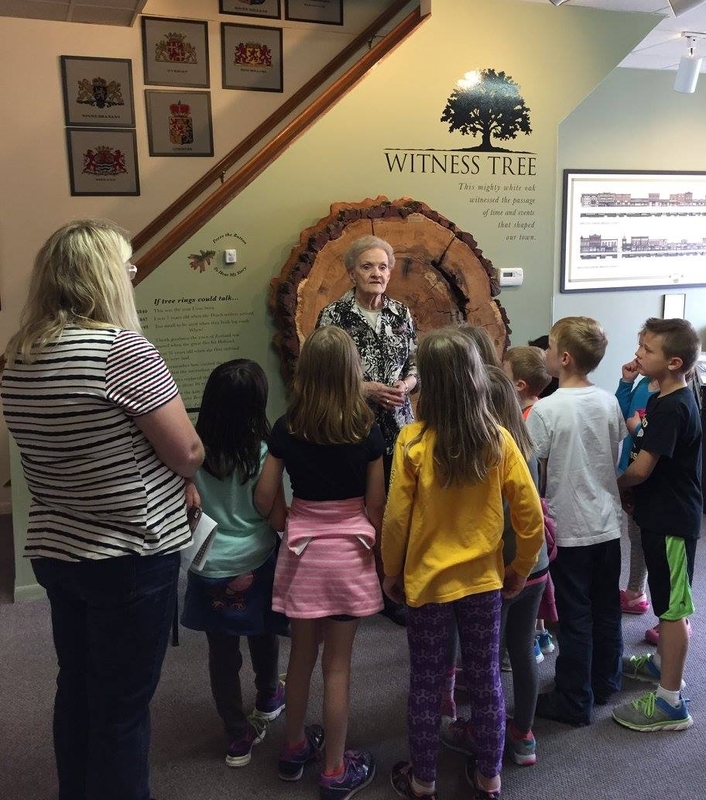 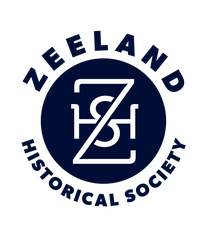 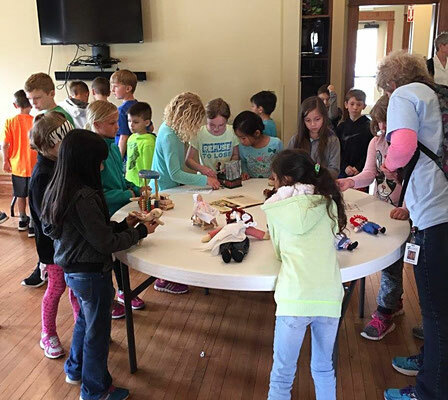 The Zeeland Historical Society was honored to host the second and third graders from the Zeeland Public and Zeeland Christian schools. 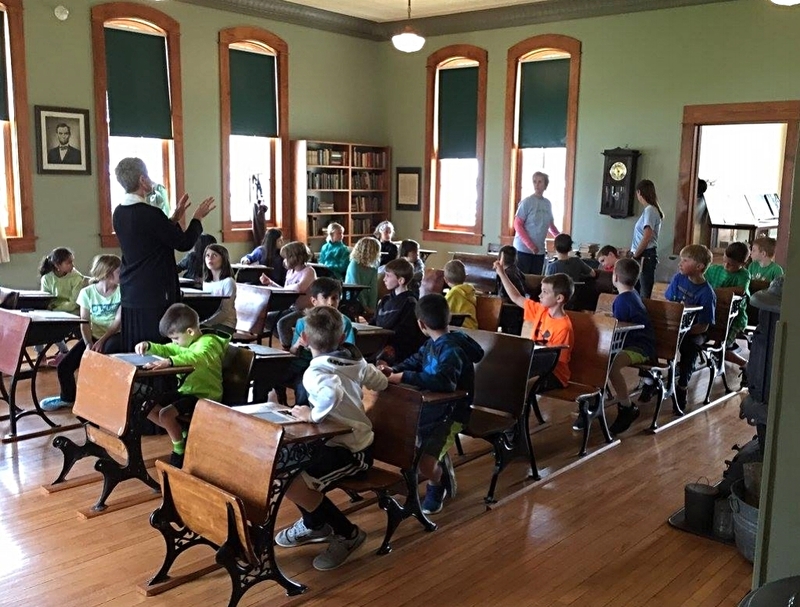 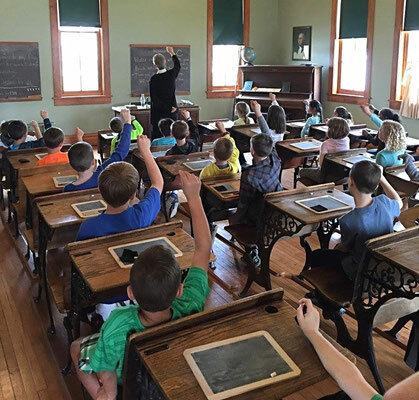 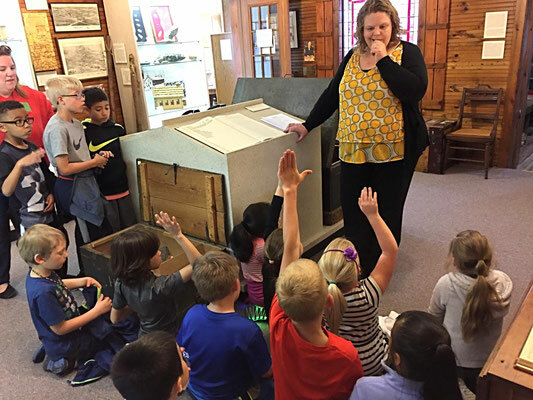 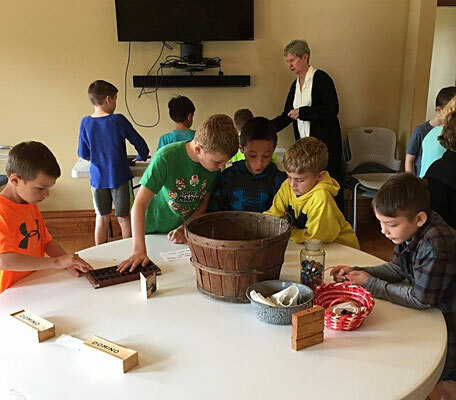 As part of their local history studies, nearly 600 elementary students visited the New Groningen Schoolhouse and the Dekker Huis/Zeeland Museum. 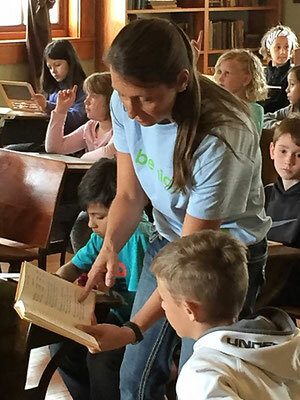 A sincere thank you to the many volunteers and teachers! 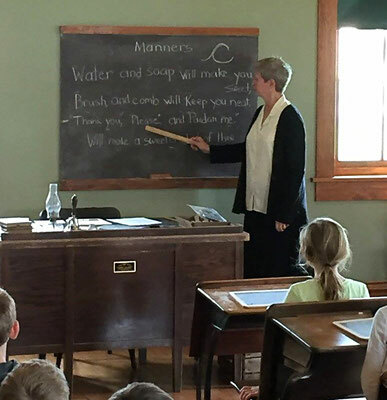 Teachers discussed what it was like in a "one-room" schoolhouse in the early 1900s. 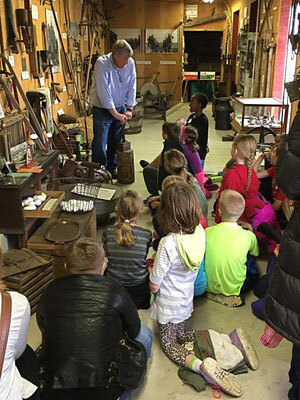 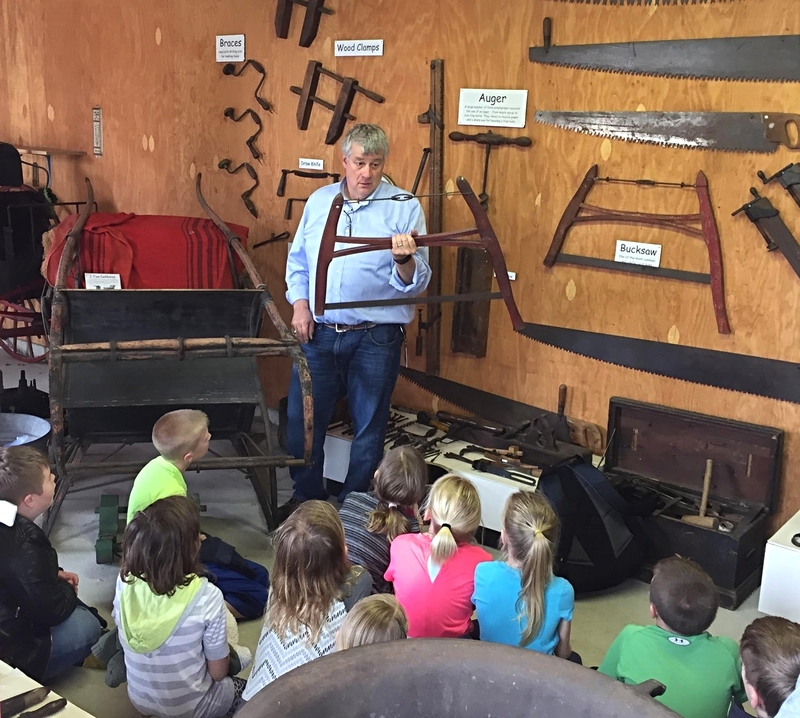 A third-grade teacher brought his students to learn about equipment the early pioneers may have used, as well as tools that came later (see Corn Sheller). Docents gave tours at the Dekker Huis/Zeeland Historical Museum, barn and interurban wait station.